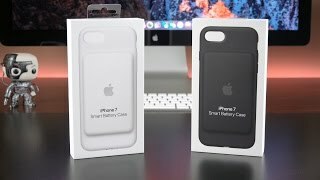 The smart battery case for iphone 6 6s charcoal grey Smart Watche is manufactured by Apple and was added around April 2017. This version of the Smart Watche comes in Color : Grey , Watch Shape : Other , Strap Material : Other , Watch Type : Other , Watch Movement : Quartz. 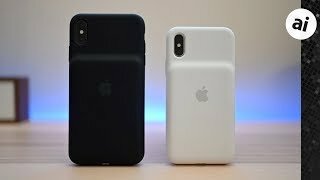 The best price for the Smart Battery Case For Apple in Dubai, UAE is AED 372 sold at Office Rock and available with free shipping and delivery within Delivery in 2-3 days. By comparing prices and buying from the cheapest store you can save up to 22% or AED 106.